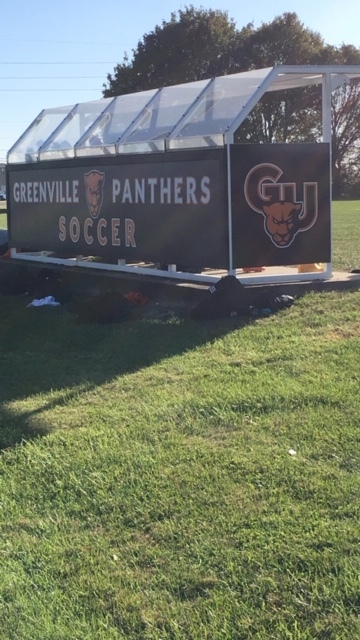 The senior Charles Dalton has been apart of Greenville University Men’s Soccer team for four years. 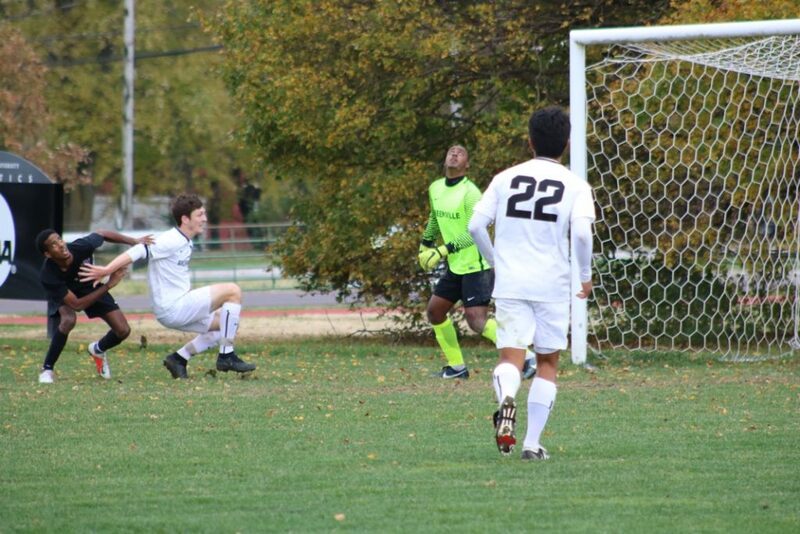 This season, the Men’s GU soccer team went 15-5-2 ending it in the NCAA tournament losing to Calvin College. Most of the Hispanic soccer players on the team call him Carlos or Carlitos, but most people around campus just call him Charlie. Dalton has played a major role in the road to the NCAA. His position on the field is center back. The player in this position is to be in the middle of the field and be one of the last ones back, making sure that the ball doesn’t get past him to the goalie. This job is not easy to do but Charlie and Ruben Martinez do their jobs to keep the other team from scoring. This past season’s record speaks for itself on how good they do their job. Dalton is currently studying biology and chemistry. The majority of GU soccer guys are studying biology and chemistry on the path of PreMed. Dalton’s home is in Wentzville, Missouri and he graduated from St. Dominic High School. He had a brother here at Greenville University named Frank Dalton that also played soccer. Unfortunately, before either brother got a chance to play, Frank hurt his ankle and Charlie was not able to play with him. One of the biggest things Dalton wanted coming into college was being able to play with his brother. Dalton was hurt and did not want to come back to Greenville University but with the help of different guys on the team, he was able to get out of the slump that he was in to make it through these four years. Charlie Dalton, Nick Holland, and Rueben Martinez. Dalton is full of positivity and shares his love for the game with his teammates. Dalton has been playing soccer since he was around 4 years old so his passion for the game is strong. Dalton has made the most of this season just trying to have fun, get better, and bring positivity to everyone around him. 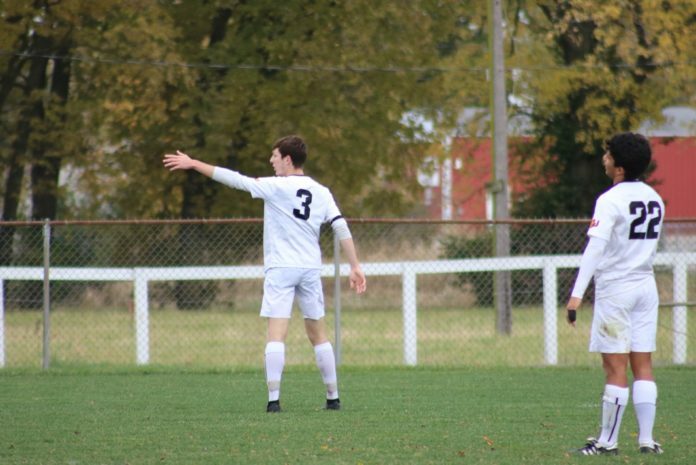 With this being his last season, Dalton wanted to enjoy every bit of soccer that he could. Only losing two games and the SLIAC Championship is all that Dalton could have asked for from a senior season. Because he is a senior, Dalton was one of the few that watched this team grow throughout the years into the team they are today. Dalton also scored almost every season that he has been in which is pretty impressive. Four years at GU is truly a journey and student-athletes need people to help them along the way. For Dalton, most of the senior guys helped him a good portion of the way on the field. From Caleb Mulholland (a.k.a C-Mo) to Edgar Bueno and even people that are not playing like Ruben Basurto, played a role in Dalton’s time here at GU. Being the people that they are is what really made a difference and inspired Dalton. There has been a lot of personal growth, as well, that Dalton has noticed in himself. This includes learning how to deal with situations that may seem tough to overcome. This is something that every college student will face throughout their time in school, but Dalton overcame and is now on the home stretch to graduation. Congratulations, Dalton, on a great career here at GU! Check out the audio interview with Dalton below!